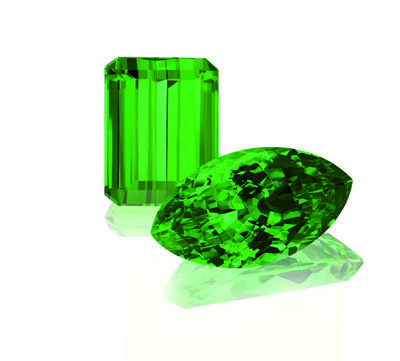 This year’s Intergem held from 30 September to 3 October in Idar-Oberstein is focused upon the colour green. “The US colour organisation Pantone has named Greenery the trend colour of the year. This is also reflected in the offers of our exhibitors,” reports the fair’s Managing Director, Kai-Uwe Hille. 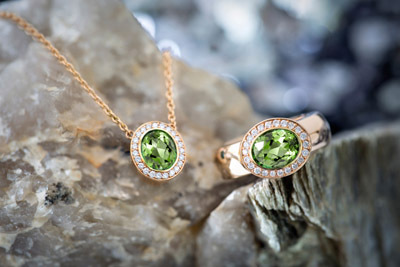 “The broad spectrum of coloured gemstones in particular means that pieces can be found to match every colour trend.” And indeed, numerous gemstone cutting operations in Idar-Oberstein and the surrounding area are currently advertising their wares in green. 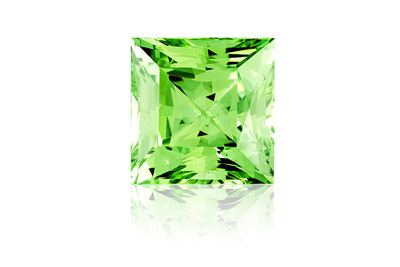 Constantin Wild also has a large range that meets the Pantone hue Greenery: whether it is the green demantoid from Russia with its needle-like inclusions, chrome tourmaline from Africa – a rare variety of green tourmaline – the tsavorite garnet in its numerous green nuances or peridot from Pakistan, which the gemstone lover is presenting particularly large examples of. 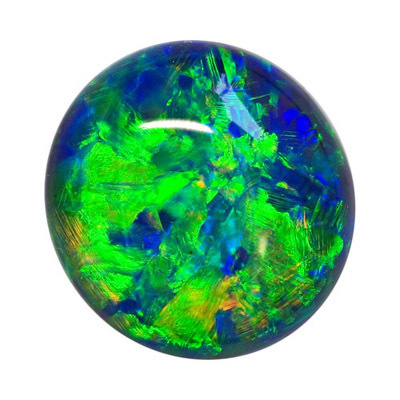 “Blue and green coloured gemstones are in high demand with us,” says Markus Paul Wild, CEO of the family company. A. Ruppenthal has also oriented its range towards the trend colour, with the spectrum reaching from different interchangeable clasps with a pavé of chrome diopsides, emeralds and tsavorite, chains of chrysoprase and on to a faceted peridot. Will the Greenery trend endure until the Intergem in autumn? 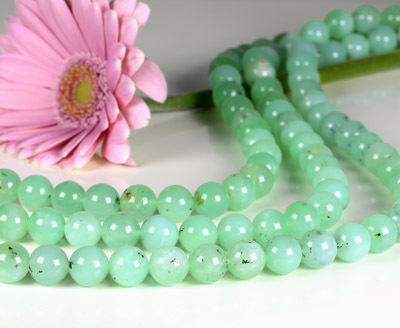 “I am sure that green will also be the theme at the Intergem 2017, because with coloured gemstones trends such as these have a much longer validity, as their value is an enduring one,” says Kai-Uwe Hille. And the Intergem exhibitors are bringing coloured gemstones in all colours of the rainbow along with them. There is sure to be something for every taste and style.